First of all, let me introduce myself as Mary’s little sister. I have been meaning to post some entries for awhile! Here it goes. 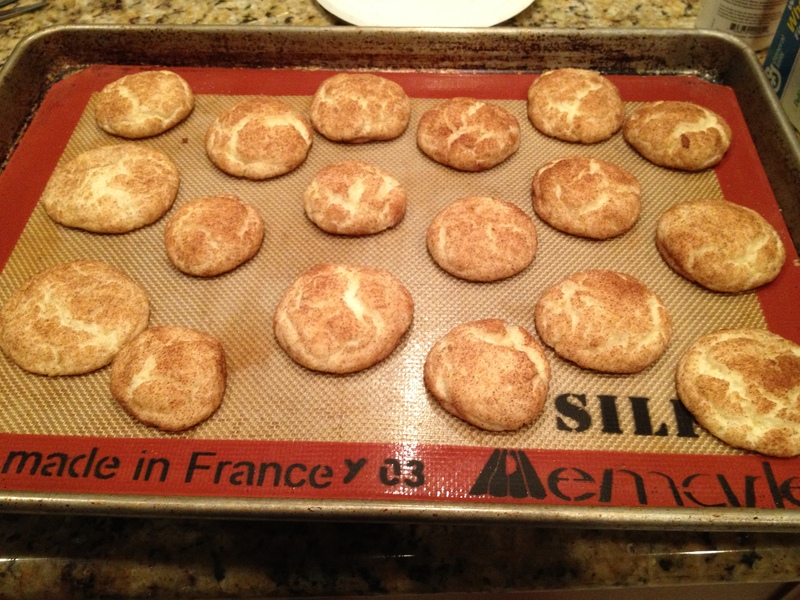 My boyfriend Greg told me he was craving snickerdoodles which are one of my favorite cookies to bake. I told him “no problem, I’ll make you a batch!” … Little did I know he said snickerdoodles but actually meant peanut butter cookies. When I brought the finished product over he asked how come they didn’t have lines in the top. Anyways, these cookies came out tasty and here is the recipe!